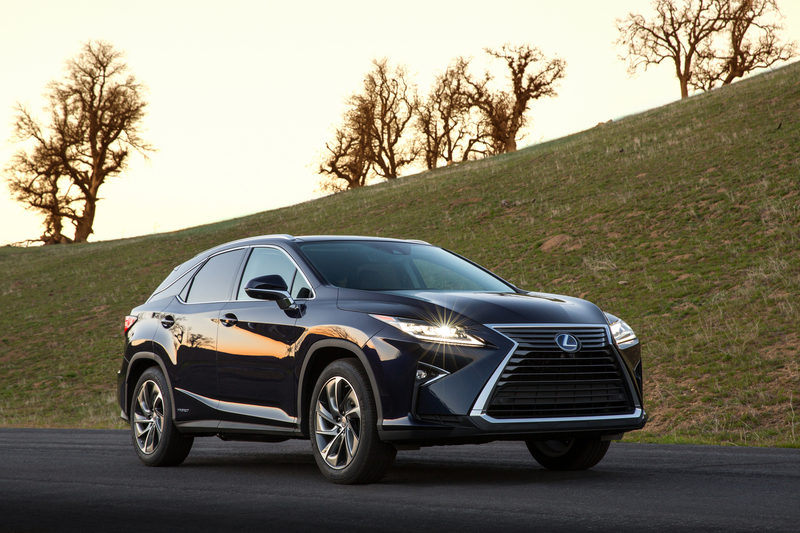 Obviously, the new RX is shaped similarly to NX. No 3rd row. V6 and hybrid engines. What do you guys think? The shape is kinda too extreme for the usual RX customers i think...but it does look nice. 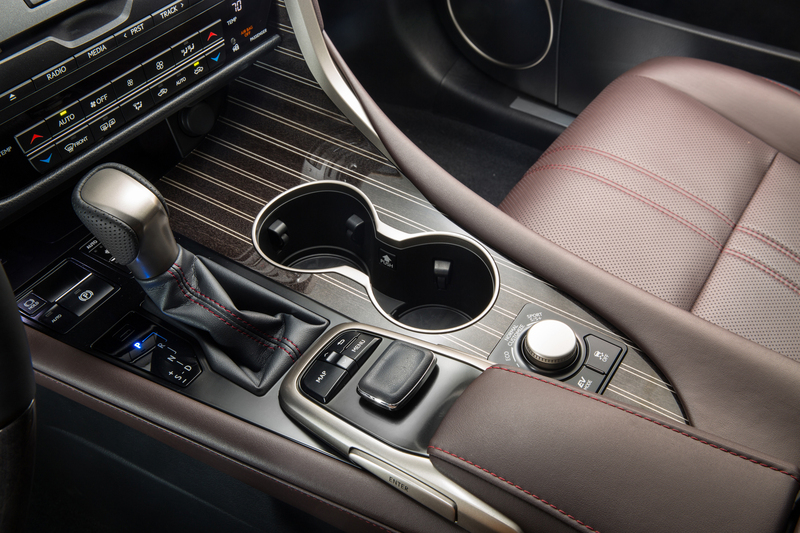 The weird thing is that Lexus reverse course with the mouse controller. First, we got the joystick...then the mouse pad on the CT and NX...and now back to joystick. Last edited by Thai; 04-02-2015 at 06:45 AM. I actually do like it better than the current ones on the road. But I prefer the joystick more than the touchpad. The more that i look at it...the more that it looks like the Toyota Venza in profile. I watched the unveiling of the newly designed 2016 RX and it looks awesomely NXish. Fyi, There's a discussion on this topic in the Lexus NX Group (USA) on Facebook. The front of the RX is a little extreme but the rear looks great. The tail lights are really cool and I like that it is nicely designed but not too over the top. I think that the joystick is probably fine. Easier to feel how to navigate the menu than with a mouse pad. That is expected but I hope with their more upscale SUV's that they'll create more differences between the NX, RX and what ever else they have planned for. Apparently GX is hitting the chopping block, might just be only the LX as the step above RX. 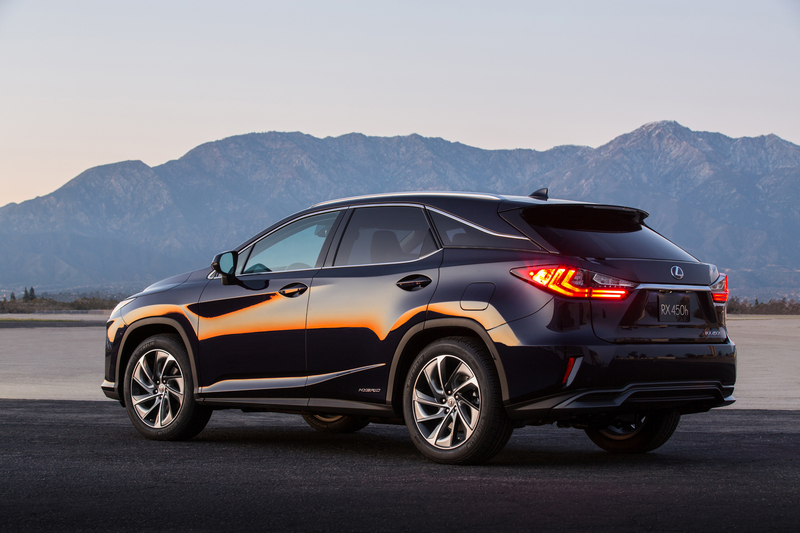 Actually with the GX hitting the chopping block, I would have expected the RX redesign to align less with the NX and also because the RX is the staple and predecessor instead of vice versa. Good point, weird how I didn't think about that. Now going with that point, it would make sense to upscale the RX a bit and in the process adjust its design accordingly, maybe even diluting some of its sportiness in the process. But this also begs to question what the next generation Lexus LX will be like..